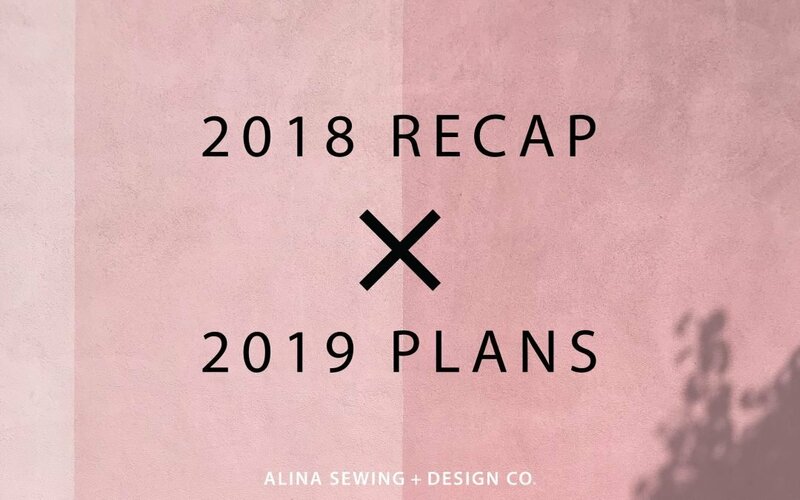 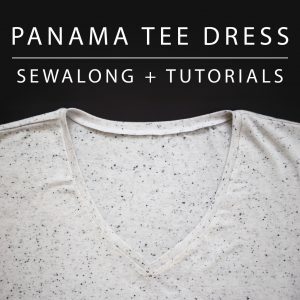 2018 Recap + 2019 Plans | Alina Sewing + Design Co.
Woohoo for extended sizing! 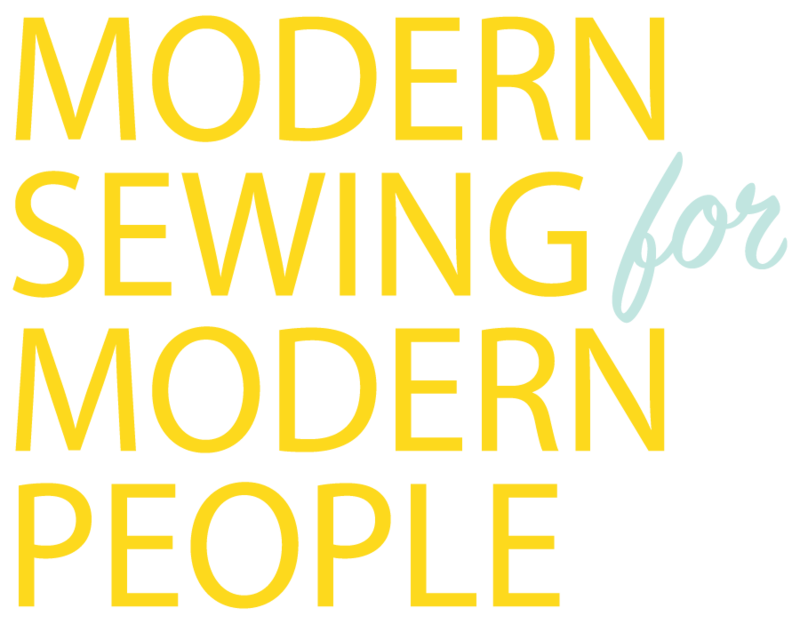 I just signed up for the focus group I’ve been a little sad that I’m just barely outside your size range now for pants (I made a pair of Bermuda shorts a couple years ago when I was just inside the range and LOVED them!). 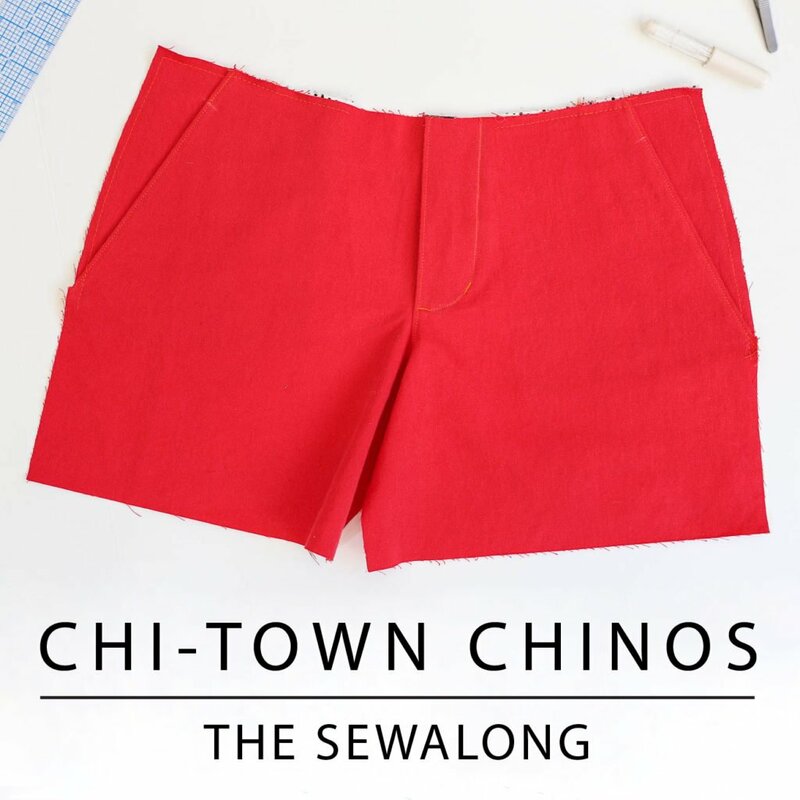 Fingers crossed the Chi-towns get expanded before summer hits. 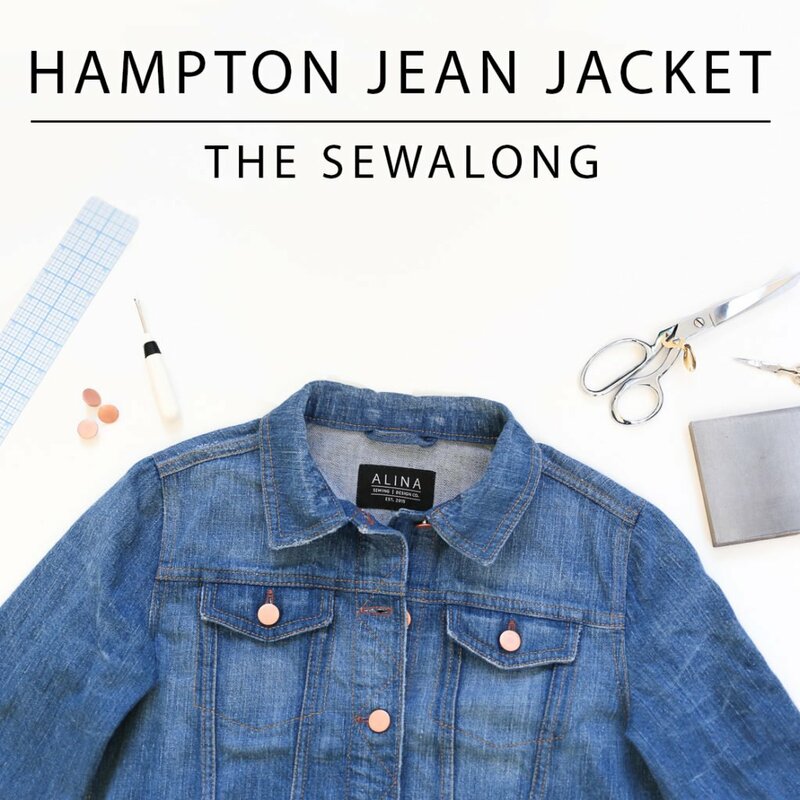 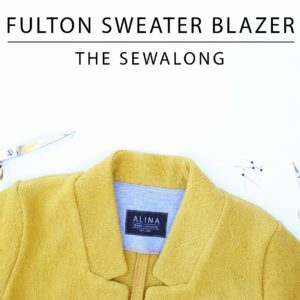 I’m just about done making my first pattern from you – the Fulton Blazer and have loved every moment of making it. 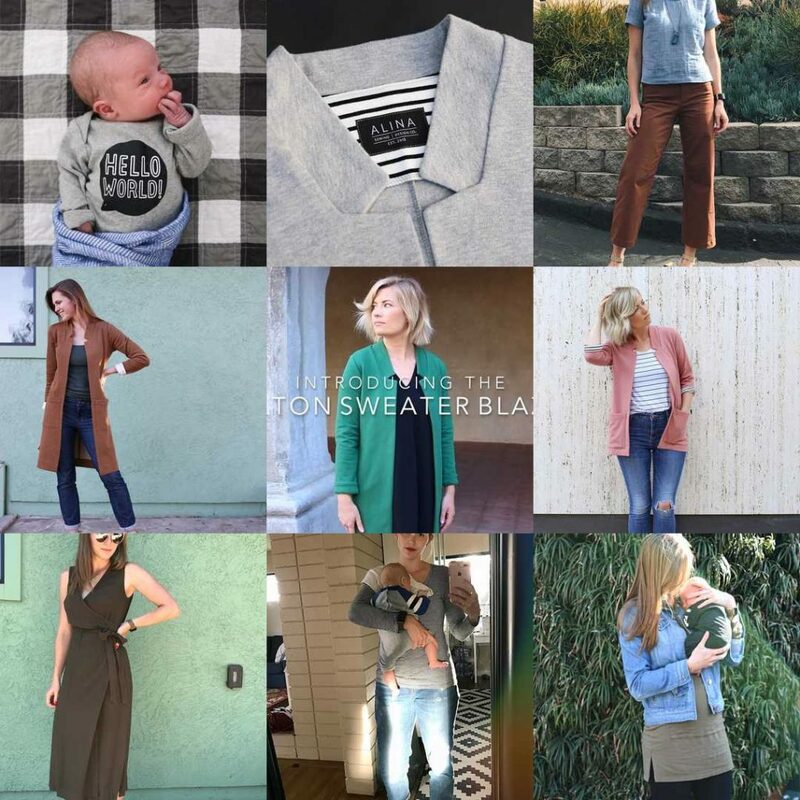 Looking forward to seeing more of your patterns.